Maybe you didn’t notice the last time you bought a popcorn and coke at the movie theater or warmed up a bag of popcorn in the microwave, but the retailers that brought it to you took a big hit from the 2012 drought. 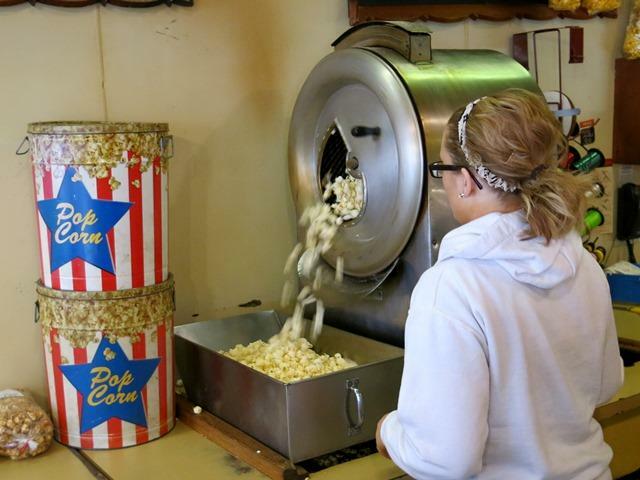 The drought caused one of the worst popcorn harvests in recent memory. In this week's episode of Field Notes, Harvest Public Media’s Peter Gray reports that crops not irrigated were decimated and low supplies have forced local candy shops and movie theaters alike to pay high prices. 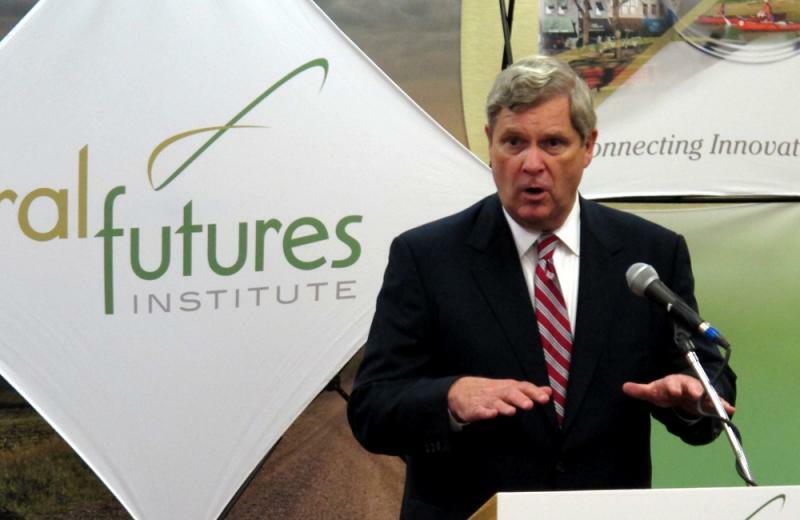 Also in this week's episode, reporter Grant Gerlock covers Agriculture Secretary Tom Vilsack's recent trip to China. The first day of spring doesn’t feel that way as John Sam Williamson and Chris Starbuck meet up on a county road outside Columbia, Mo. Temperatures are below freezing and a cold wind is whipping along the flat land here on the Missouri River bottoms. 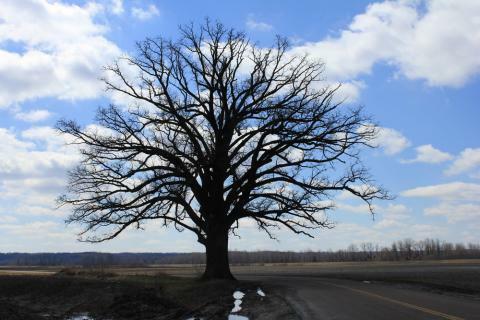 Williamson, a farmer whose family has owned this land for six generations, tugs at the bill of his John Deere cap and Starbuck, a retired University of Missouri plant scientist, pulls his Arborist Society stocking cap further down over his ears.